It’s not necessary to sacrifice one amenity for another while house hunting with the Twin I and Twin II Townhomes! 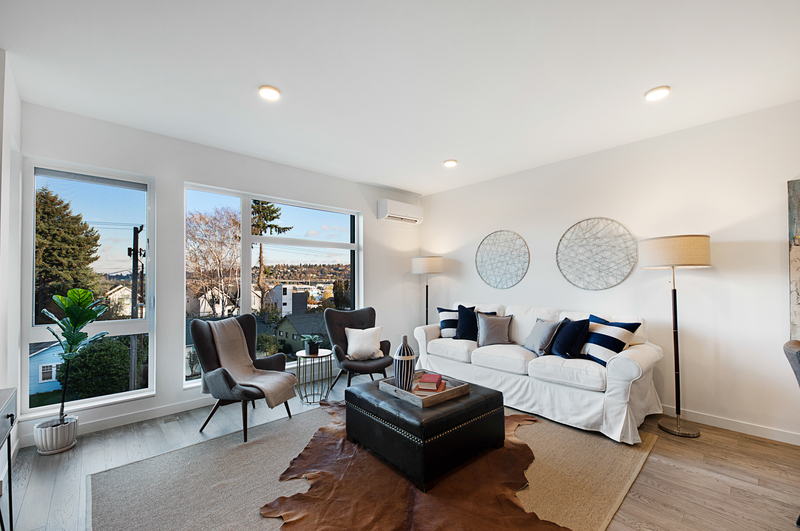 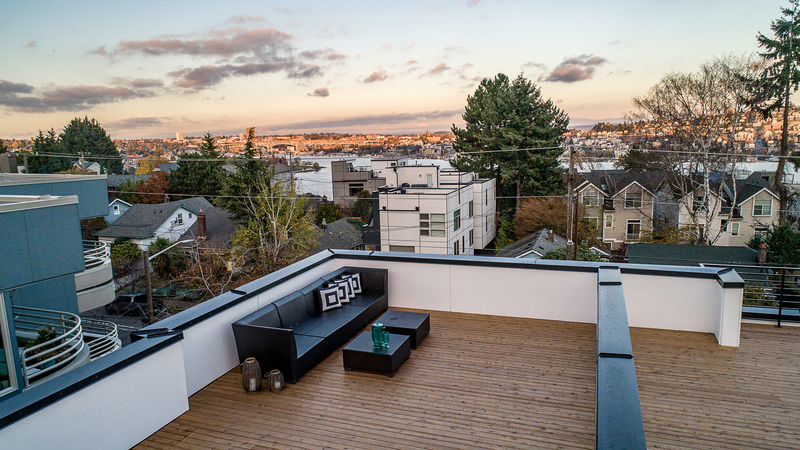 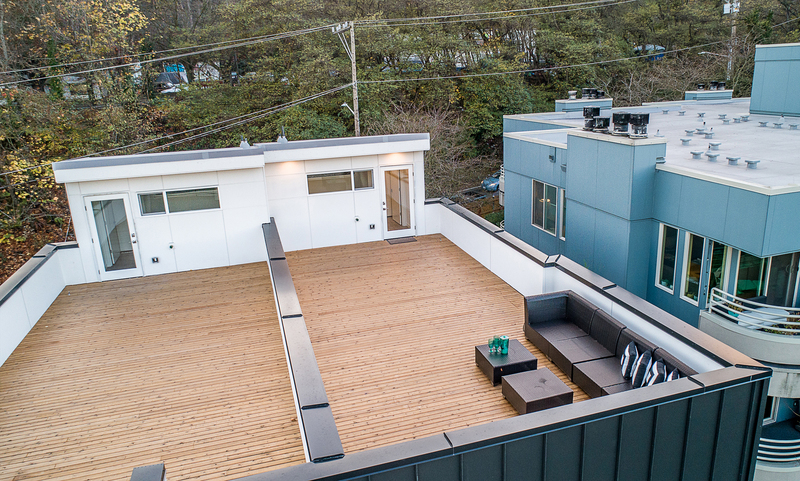 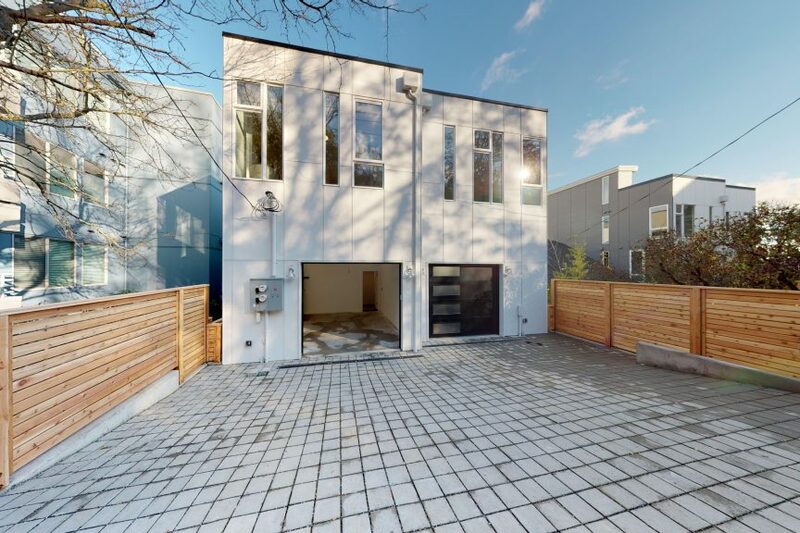 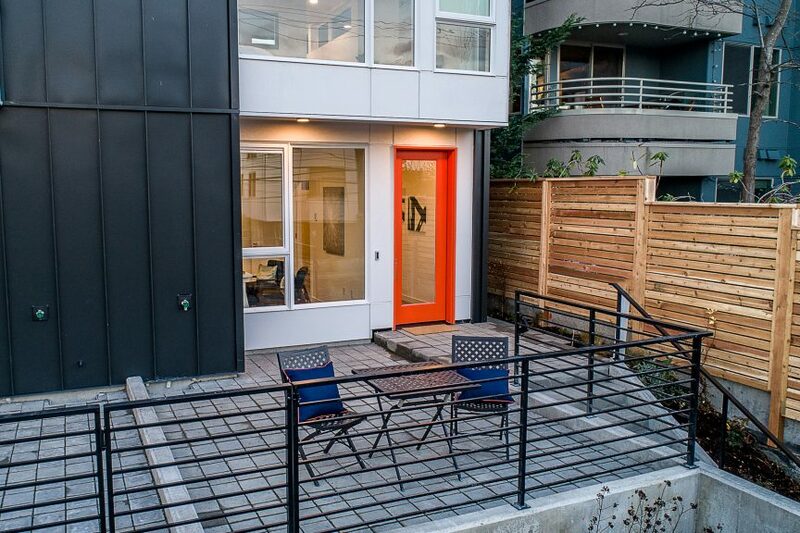 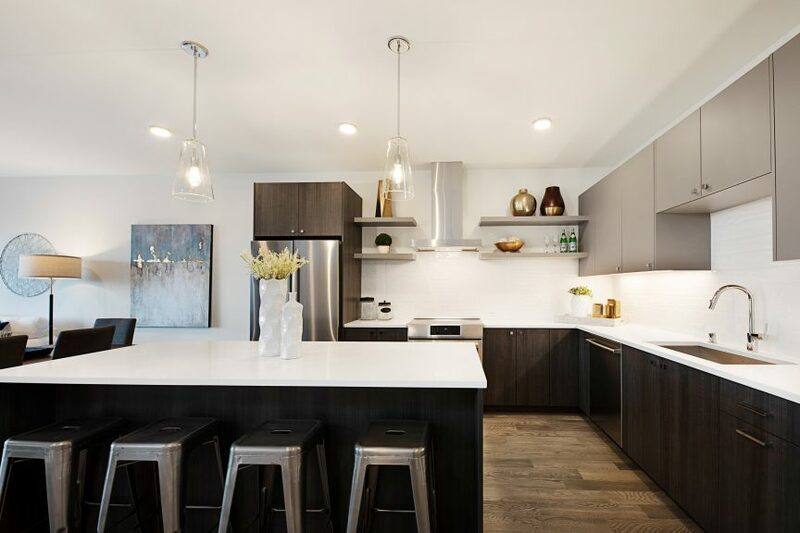 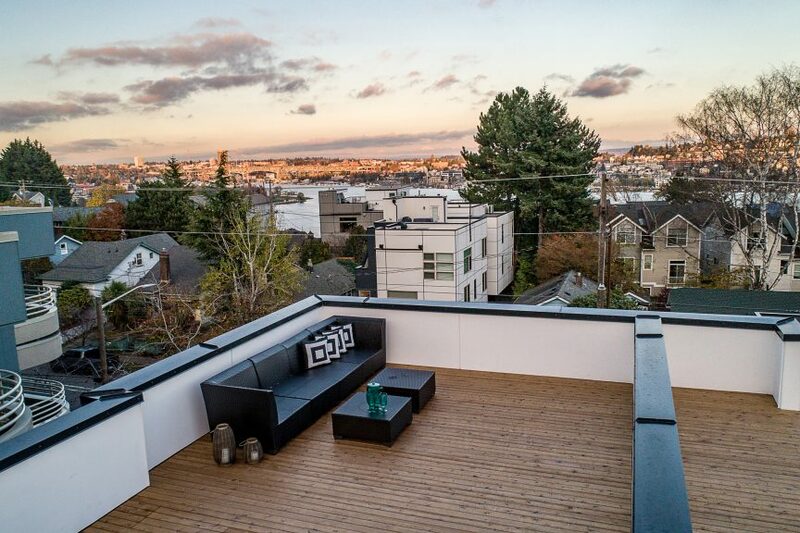 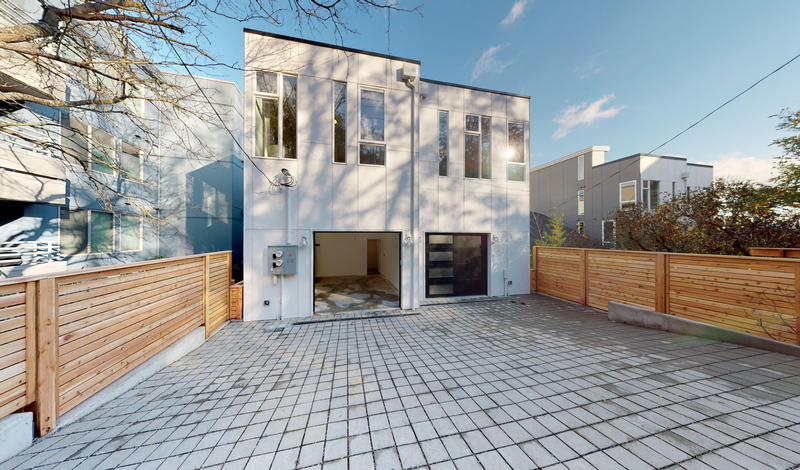 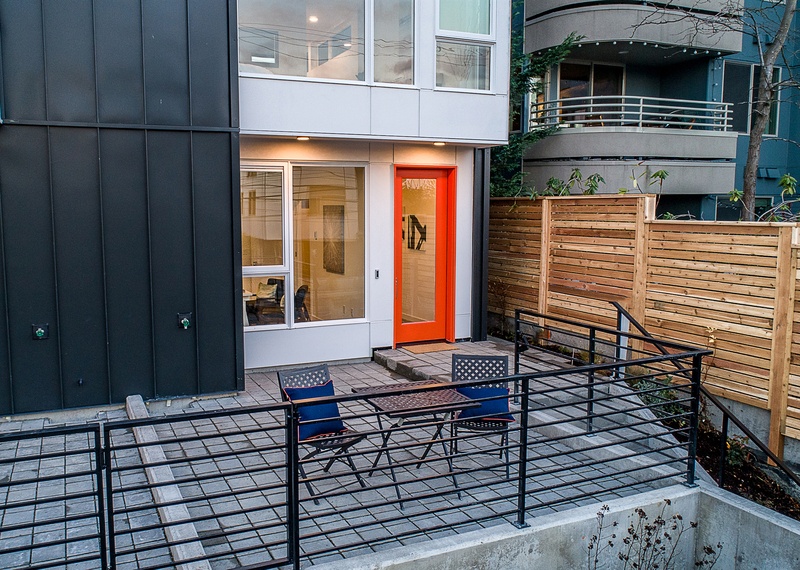 Bright, airy, and spacious, these properties have beautiful, modern fixtures and a prime location in East Queen Anne. 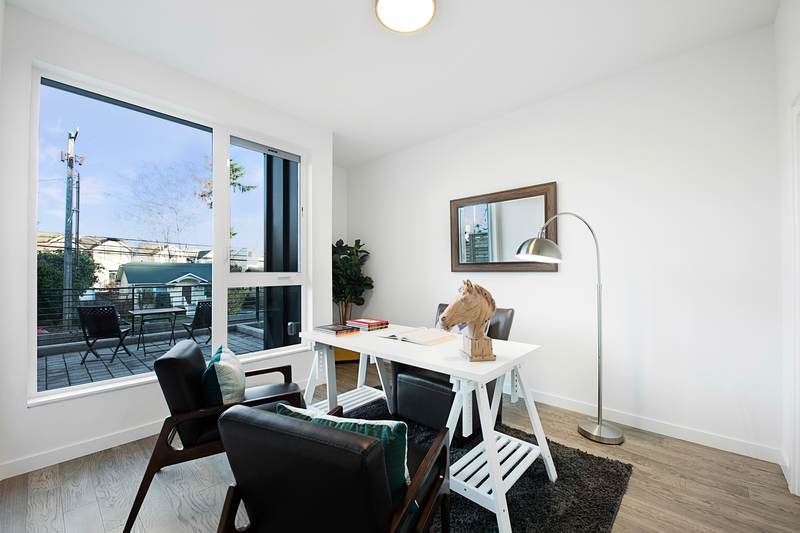 Both Twin I and Twin II are comprised of two units, so there’s just one shared wall and lots of light from all the windows. 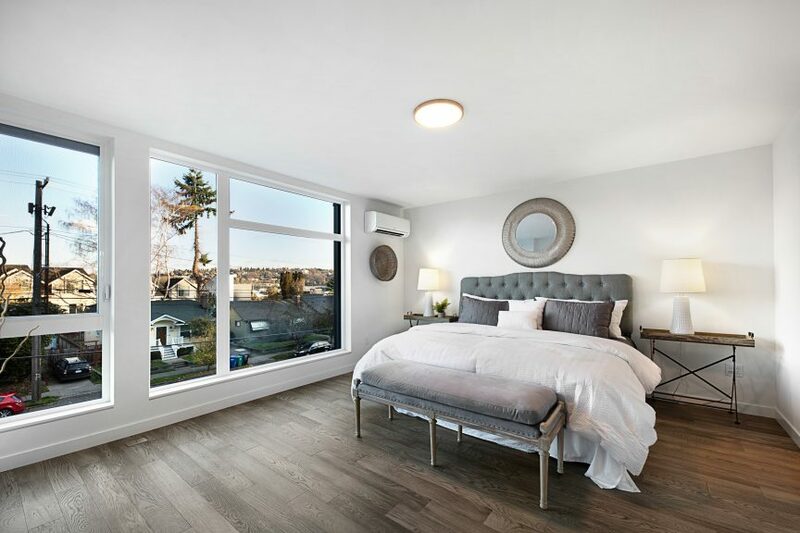 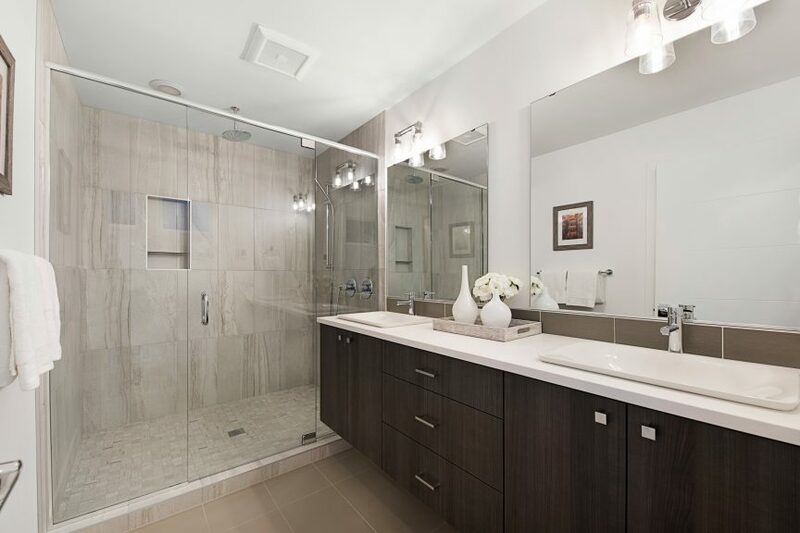 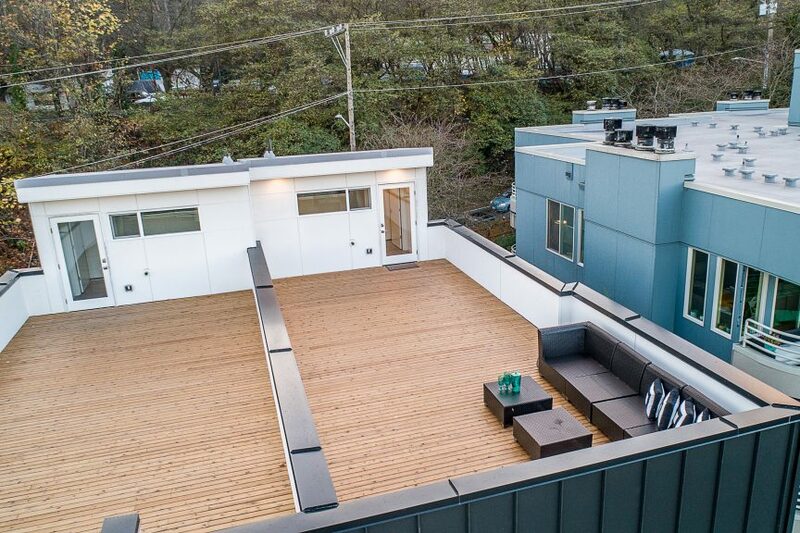 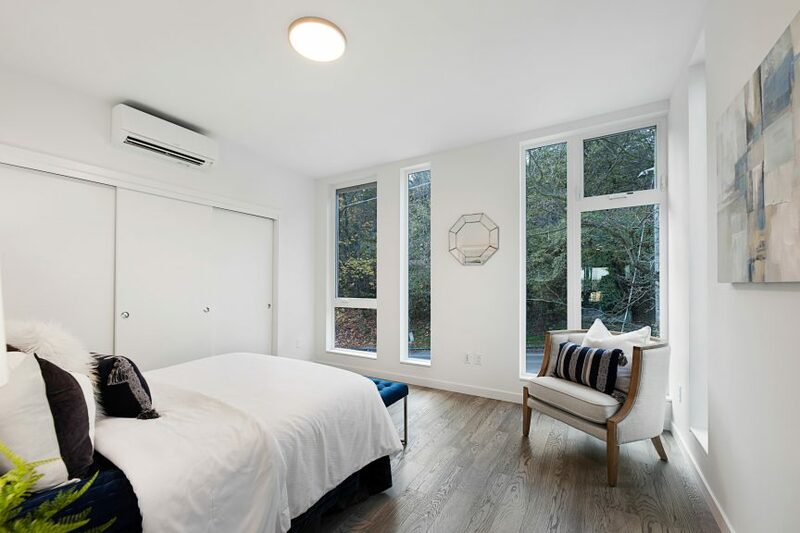 Some of the more notable features of these properties include private garages, Bosch kitchen appliances, quartz slab counters in the kitchens, bathrooms, and laundry rooms with washer and dryer included, large rooftop decks with incredible city and lake views, and tiled accent walls in the living rooms. 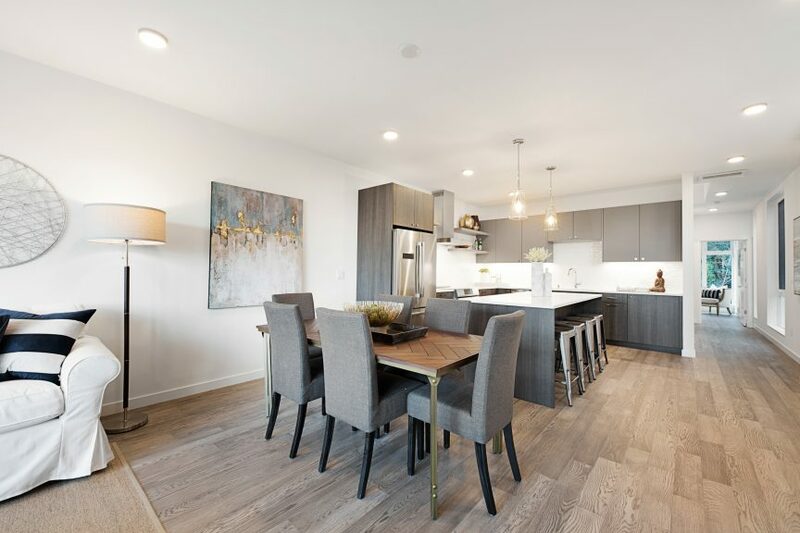 The floorplans start at 2,316 approximate square feet with 3 to 4 bedrooms and 2.5 to 3 bathrooms. 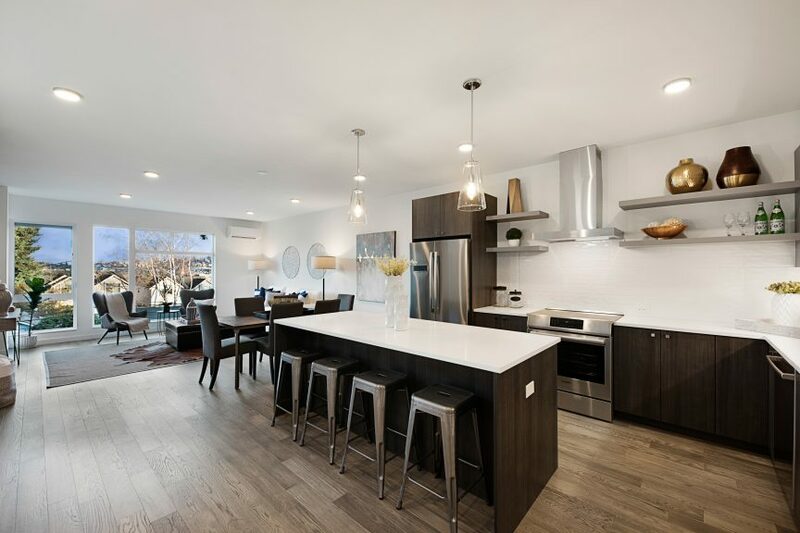 They are built by one of Isola Homes’ preferred builder partners. 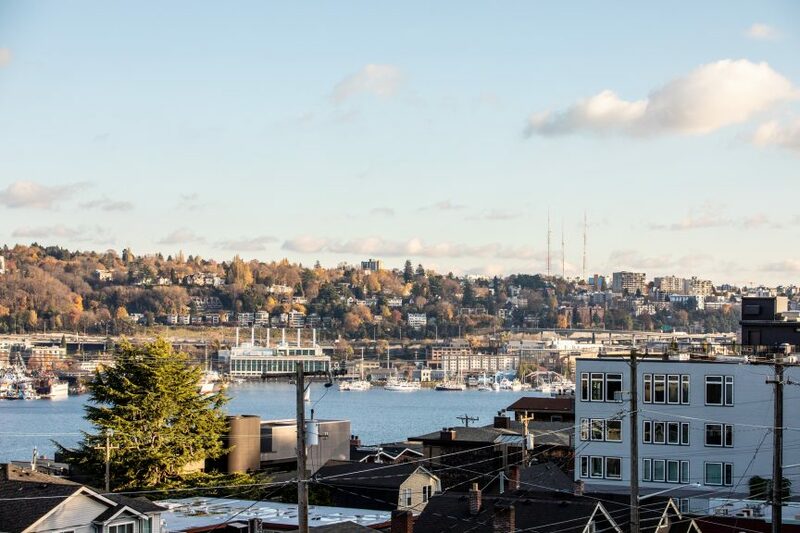 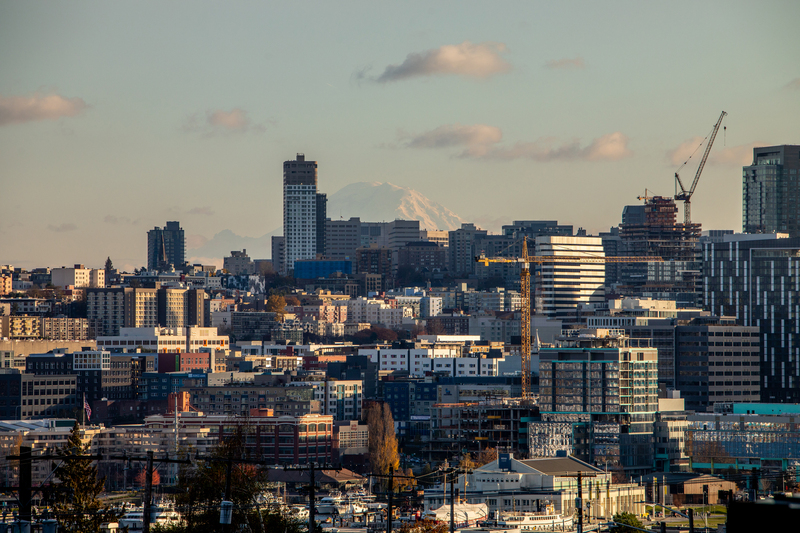 Their location on Dexter Avenue means that you’ll be just a short walk away from Lake Union, Seattle Center, and a great variety of shops and restaurants in Queen Anne. 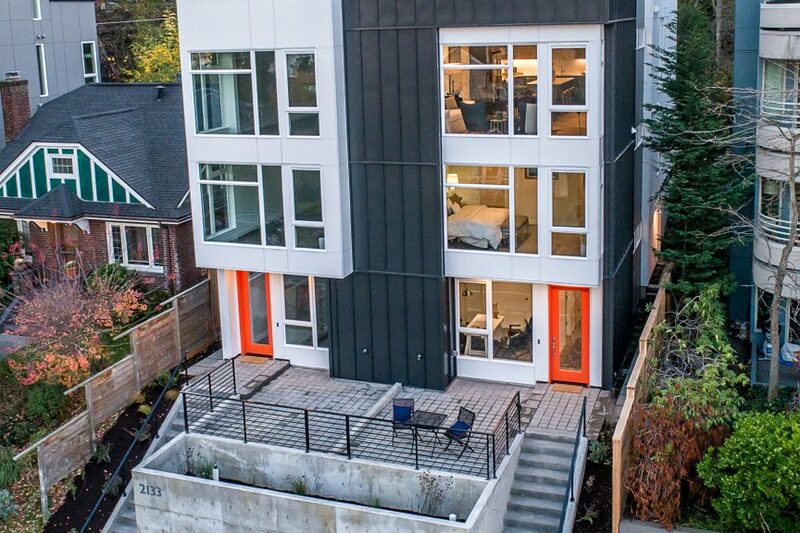 Even better, these four homes have walk scores of 77 and 80. 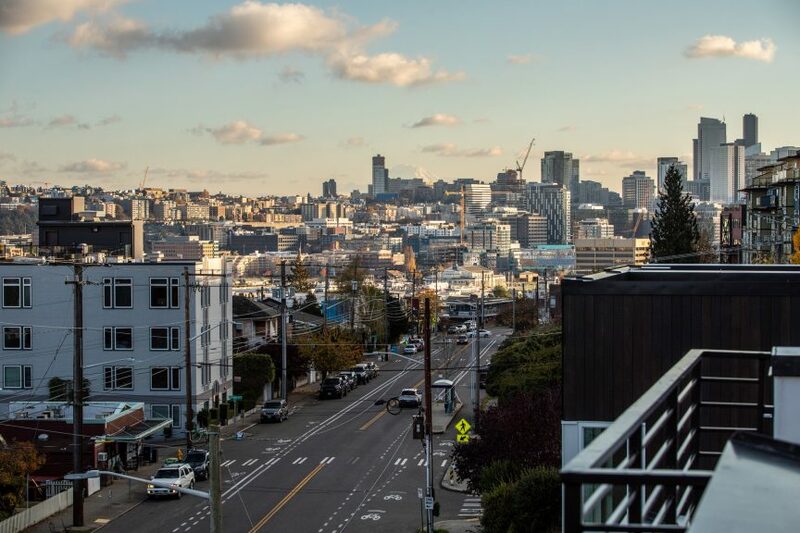 Not only is the neighborhood very walkable, but there’s a number of public transportation options nearby as well. 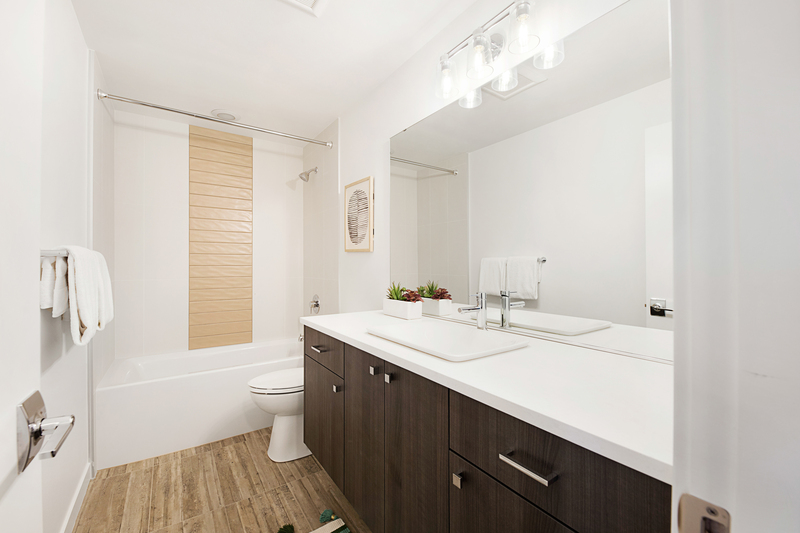 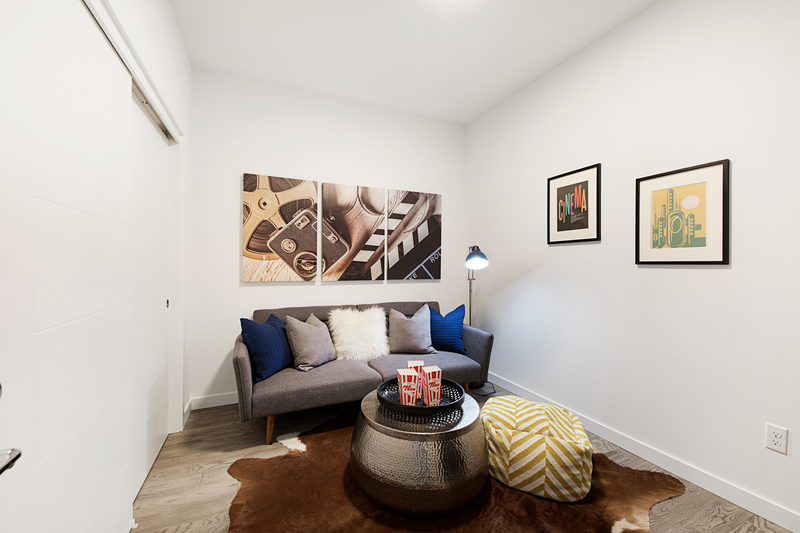 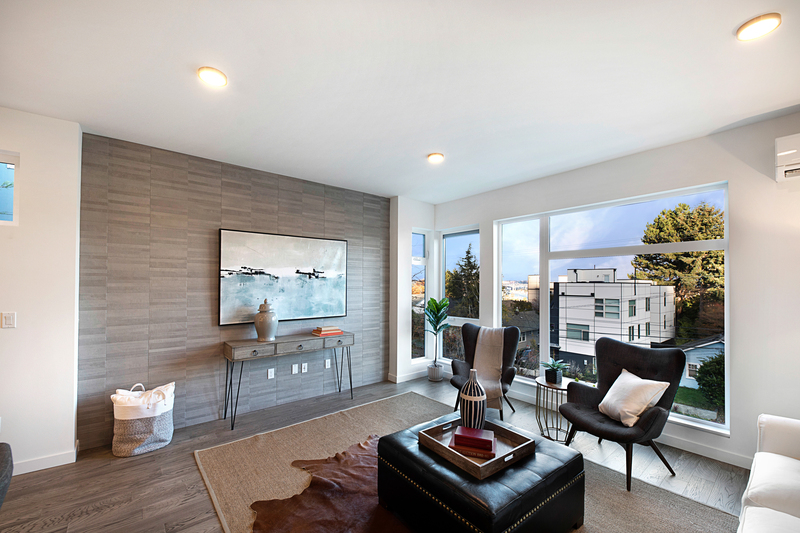 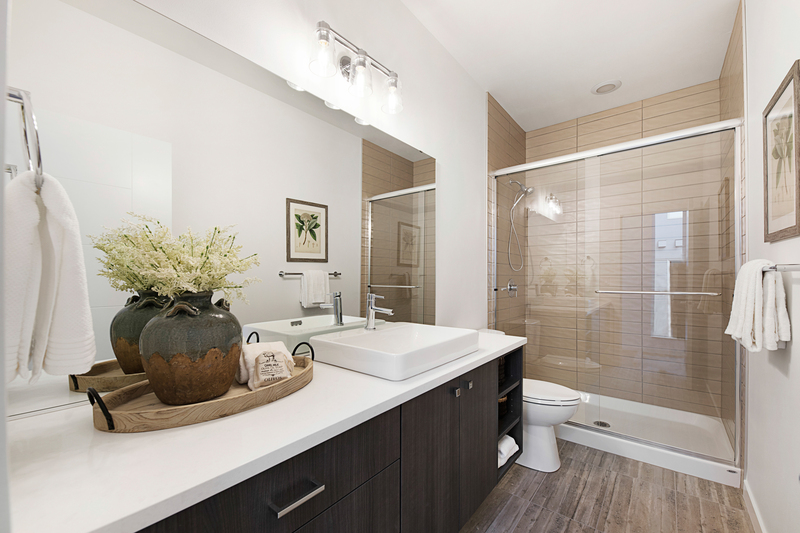 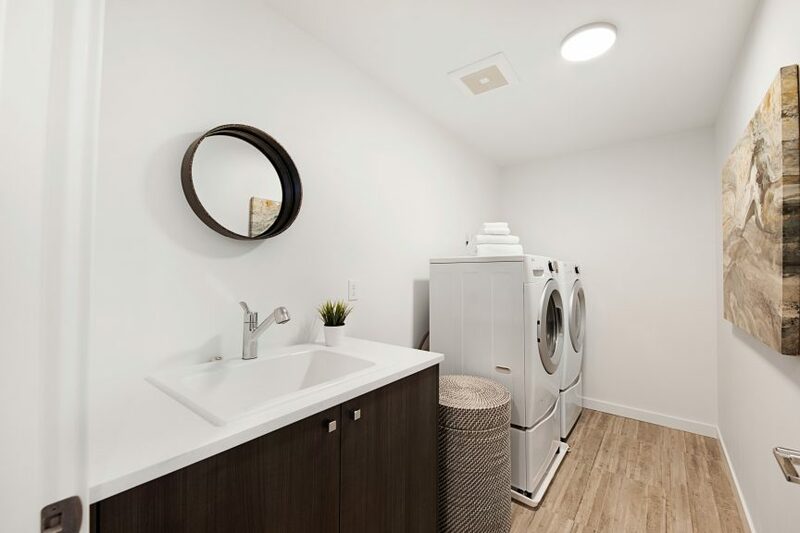 The units in the Twin II Townhomes are available now and you can call 206.413.9555 to schedule your showing today! 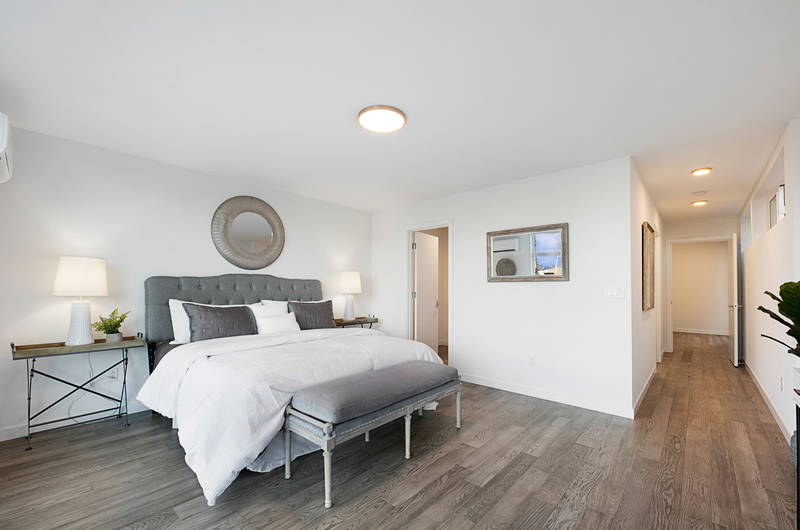 Look for the Twin I Townhomes to be officially released in the coming weeks.